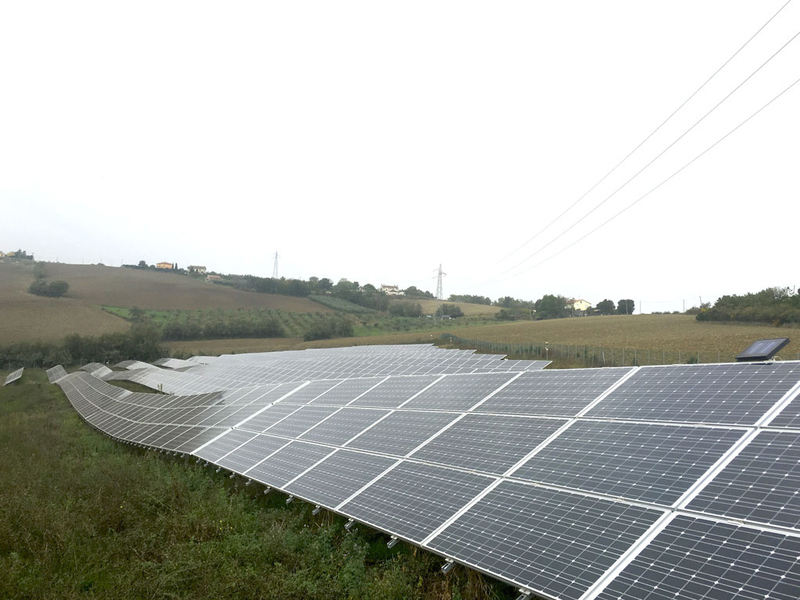 Aventron AG has concluded successfully the acquisition of a PV portfolio in Italy of 8,4MW (seven ground based plants with power ratings from 0.9 to 2.5 MW in the Marche region). The portfolio was financed by a local Lender and all the assets benefit from Italy's Conto Energia II and III. Solar Portfolios acted as an advisor during the transaction on commercial/financial areas.